Synopsis: The five Power Rangers set out to battle against the evil in the world. 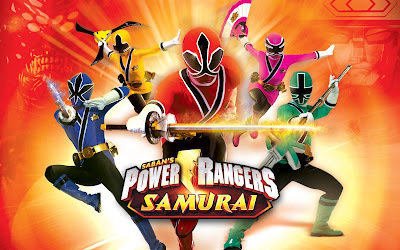 However, they must learn the ancient Samurai symbols of power to control elements like fire, water, sky, forest, and earth.The five Power Rangers set out to battle against the evil in the world. However, they must learn the ancient Samurai symbols of power to control elements like fire, water, sky, forest, and earth. NOTE: Use VLC Media Player for smooth Playback in both PC & Android Device.